Costa Rica may not have an army today, but Francisca ‘Pancha’ Carrasco gained fame as a warrior. Born in 1816 in Taras de Cartago, she broke the rules for girls by learning to read, write and ride a horse. In public demonstrations against dictator Francisco Morazán in the 1840s, Pancha led a mounted female brigade through the streets urging the public to oust this intruder from Honduras. In 1856 when president Juan Rafael Mora Porras issued a call for an army to rout the invasion of William Walker and his Filibuster army, Pancha joined her husband Gil Zuñiga on the long march to Guanacaste and later up the coast to Rivas, Nicaragua. Although she tended to the women’s work of cooking, mending and caring for the sick, at the battle of Rivas she picked up a rifle; her shooting skill helps the Ticos to recover a cannon, an important step toward preserving Costa Rica’s independence. 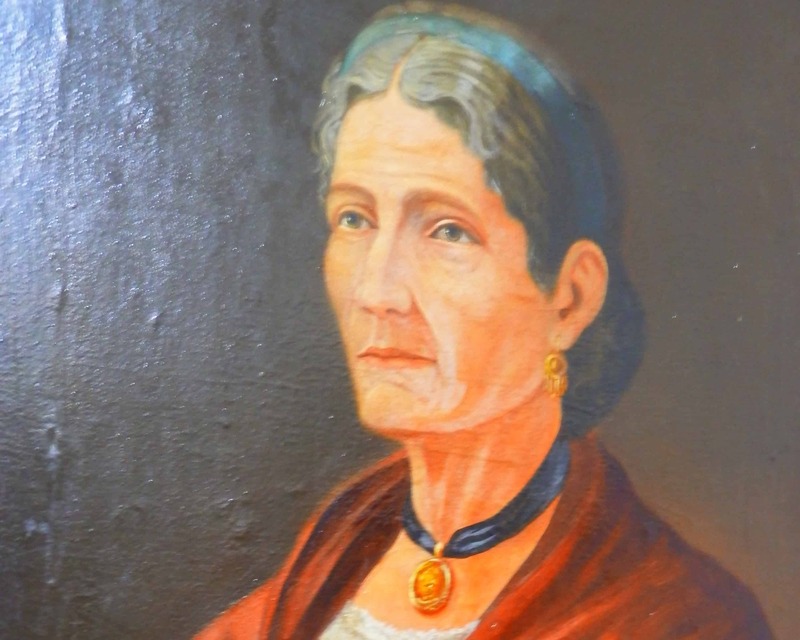 Honored by the government, her portrait hangs in the Alajuela museum dedicated to Juan Santamaría and the Campaign of 1856.